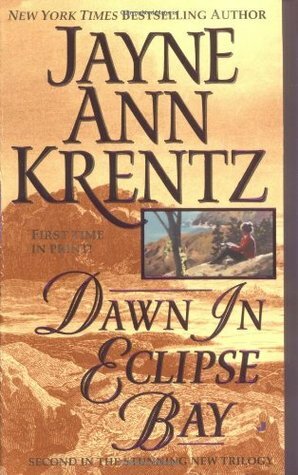 From New York Times bestselling author Jayne Ann Krentz—the second novel in a dramatic trilogy set in breathtaking Eclipse Bay, a town filled with rivalries as fierce and compelling as the rugged Oregon coast….Nothing was ever simple between a Madison and a Harte. The feud that had divided their families still simmered. Now, only months after their siblings’ wedding, Lilian Harte and Gabe Madison are at each other’s throats.